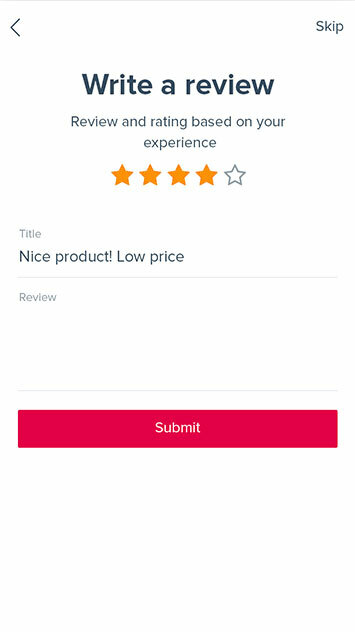 After trying to deploy a letgo clone script, we realized how complex the world of digital classifieds was for startups and entrepreneurs. Since then, it’s been our mission to build a classified script and app that we would use ourselves. Our solution gives entrepreneurs end-to-end control by promoting transparent relationships with their customers. The world’s best letgo clone script built to drive profit through. Curated listings placements to meet your customers advertising goals. 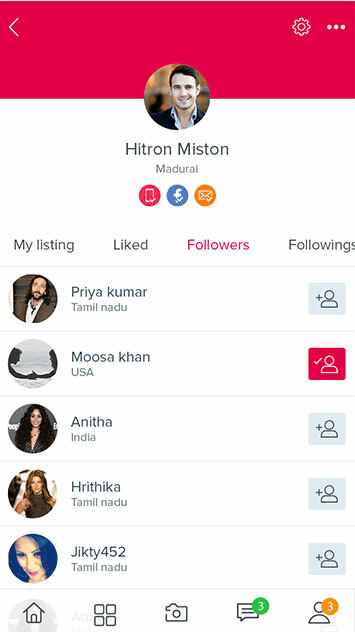 Stimulated to help classifieds app users connect with hard-to-reach audiences at scale. Only respectful, brand-safe listings that flow with your user’s content and drive results – No distracting ads or intruders. Share brands message with more than a plain headline. 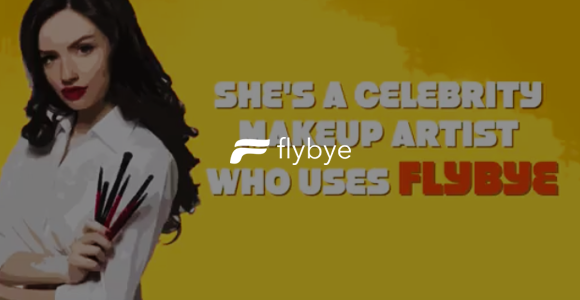 Our sponsored content opportunities let brands engage audiences without disrupting user experience or worrying about ad blockers. Put your message in the inbox of future customers through in-email and dedicated deployments. From a variety of email newsletters across high-performing verticals. Getting started is easy. Create listings that fit your business or sales needs, and set your own prices based on CPM or sell for exchange. Provide your online customers with a safe and secure selling and buying experience. 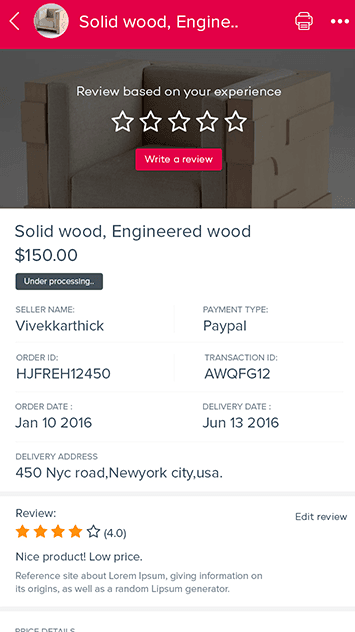 Carry frictionless direct sales with our flawless letgo clone script. Keep more revenue in your pockets with Appkodes classified script and app’s business-first approach. 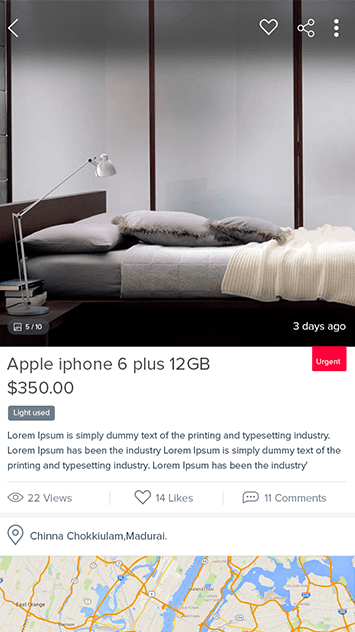 Our letgo clone script seamlessly layers on top of subsisting infrastructure to make it easier to sell direct or at auction. Inbuilt with tools that help entrepreneurs launch promotions on their own. All you need to do is appreciate the innovation. More than 4,500 business owners grow their classifieds business through native, display, and sponsored ads. What are you waiting for? Entrepreneurs of all business sizes use the Appkodes Joysale so they can discover potential customers online. Our developers cover everything from design to development to security. Whatever your focus, there’s a place for you. Joysale have the special feature of “make an offer“ for buyers to request offers from sellers where they will receive notifications for every request. Joysale enables the buyers to request offers from sellers and a seller can either accept or deny offer request each on a single click. Instant live chat feature on Joysale can help the interested buyer to directly have an instant chat with the product seller, without any mediators. Joysale has the option to block user on the chat window, to instant stop receiving updates/messages from any specific users. 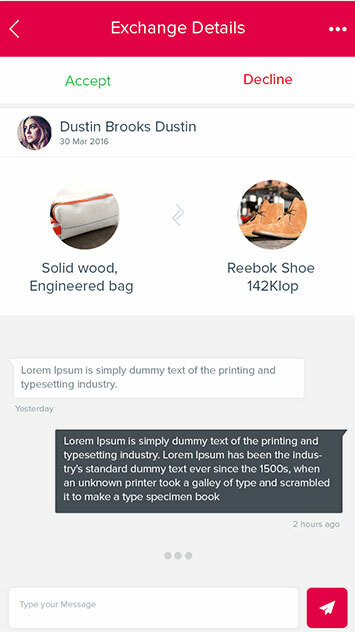 Sellers/Buyers can make use of the default text templates on the chat window to show their intent, instantly. 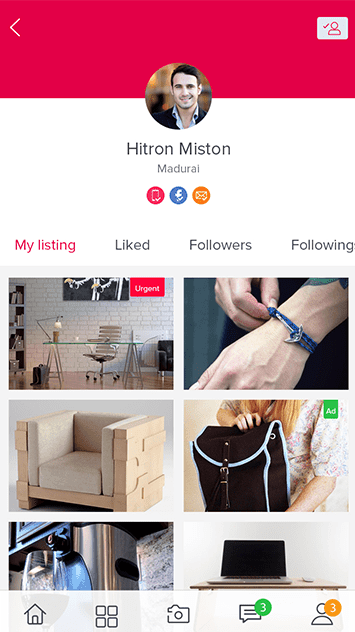 Sellers can best describe and share an image for their product and buyer can let know their location with location sharing feature, all on a chat window. On Urgent promotions, Seller will list the product on all available spaces on view for the buyers. This gives maximum probabilities to sell. 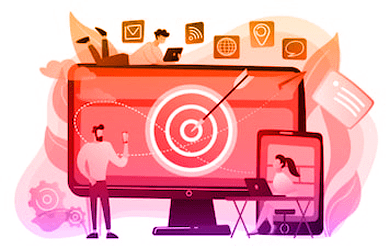 Ad promotion for a seller product can pull more interested buyers at a quick pace and boosts the sales of a seller and is completely controlled by Admin. When a seller wants a product and likes to swap his own with the other product can be done by initiating an exchange request to the seller. 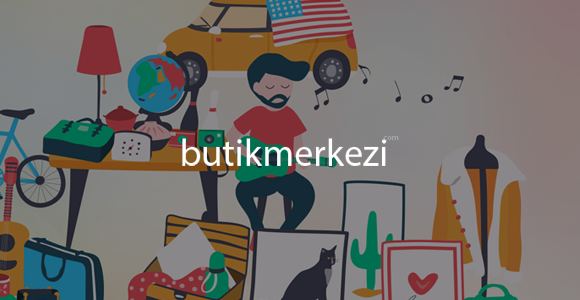 A seller on Joysale can list a product without mentioning its price, to provide it for free of cost will be listed out in the Giving Away section. A new user to the joysale script will be requested to verify his authentication through the Facebook login to avoid fake users. A new user to the joysale script will be requested to verify his authentication through the mobile OTP and make phone number visible/invisible. A new user to the joysale script will be requested to verify his authentication through the confirmation email to avoid fake users. Various Verification methods in Joysale is highly helpful for buyers in finding the trusted sellers in their purchase. Buyers on Joysale can follow their preferred sellers or best buy the products by following their trust owned sellers. Invite friends now easily to your website by sharing the Invite/join links on the social network and make your website crowded. 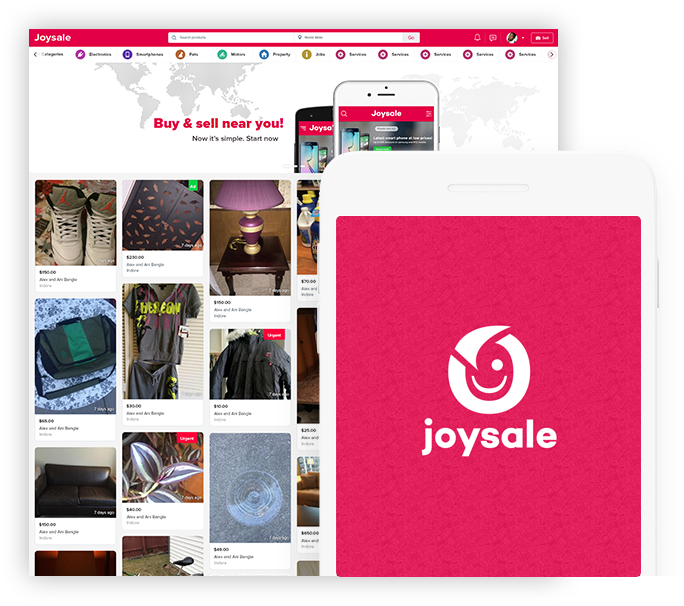 Users on Joysale don’t need any separate account, It has an easy login just with their social media account, with options to like and comment on products. Joysale also has the feature for easy sharing of the product on the social platforms to assist on promotion for every product. 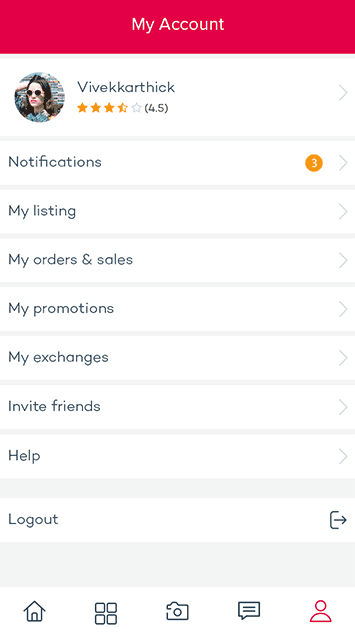 With multiple currency options on Joysale, Admin can choose a currency on use in their native location which can set to default by admin. Admin has the complete access to add or remove supported currencies, and he may set the default currency which can be used for promotion purposes. Admin may manage currencies which support through the integrated payment gateway. 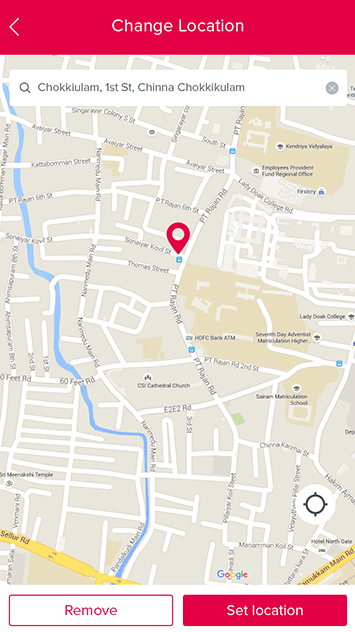 Location-based search feature of Joysale provides quick results for products and sellers nearest to the user’s own location. Price based search feature of Joysale allows users to set a minimum and maximum price they wish to shop for products. 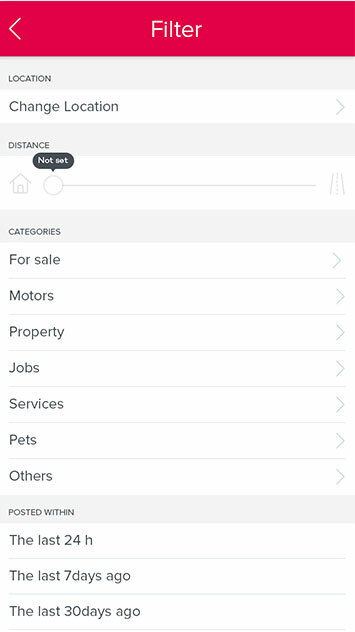 Category based search feature of Joysale saves time and helps buyers to land straight on what exactly they need with categories. Users may now search for newly arrived products by filtering using Posted within which allows to view products posted within last 24 hrs or last week or 30 days. Joysale’s product details features contain every grain of information regarding that listing such as name, category, views, uploaded time, etc to best help buyers. 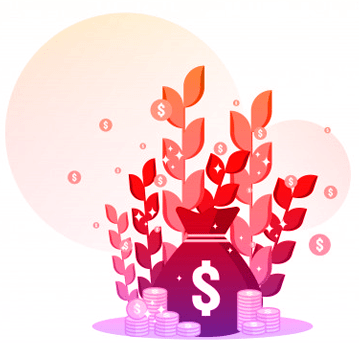 Joysale users are availed with options to like and comment on products which is highly used for the other users to increase products trustability. Problem with your order or need to bulk book a product or any other enquiries users may find the instant chat option and contact the seller. If a user finds any listed product inappropriate under the mentioned category, then he/she may report that product for not to be fitting under that category. Sellers can manage the listings and describe the listed product is either new or old to best help buyers to make the purchasing decision. 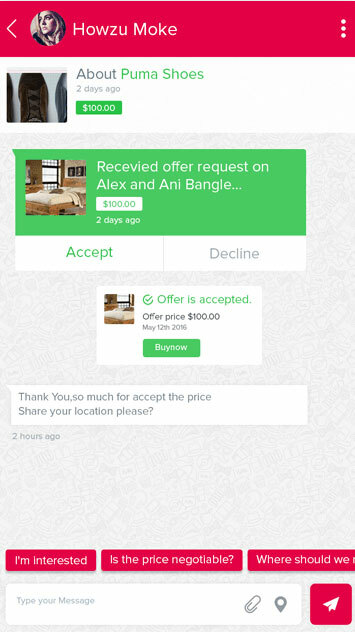 Texts messages sent over the chat window is best notified to either buyer/seller with a push notification feature. Any activity regarding products or the site or product added is best notified with auto-generated notifications to sellers and users. Joysale to provide a replica of Carousel was built as it is with attractive design, yet it can be modified to your requirements like UI or custom design. 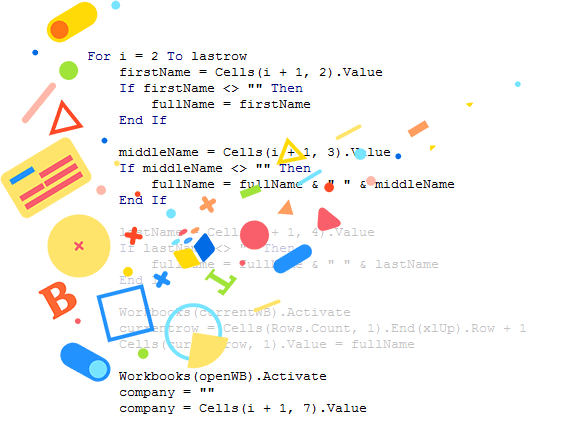 Our classified script was developed like an Art by well-experienced coders through the speed and performance of the mobile app will be extremely powerful. Our classified script has the ability to access the app in a responsive design and easily adjusts to any mobile phones, tablets. 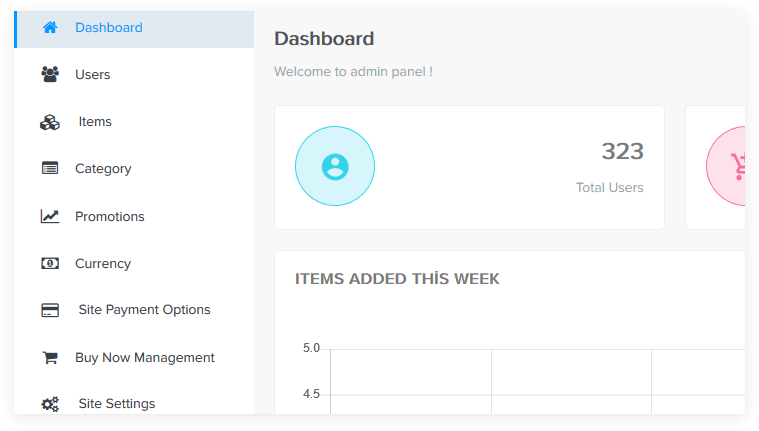 Admin may manage the banners by Enable/Disable options and video banners will also be supported for the web end to improve the sales. Various modules like Promotion-related, exchange to buy and giving away modules can be managed here by the Admin himself. 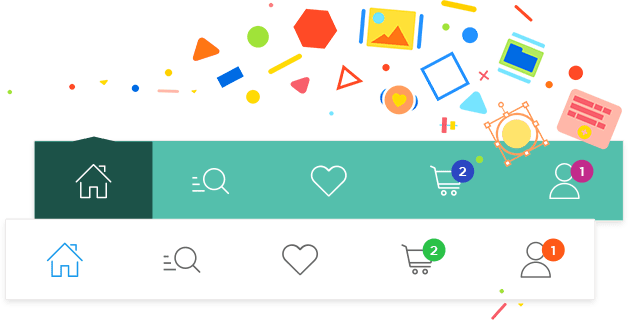 Joysale helps you in getting top on the search engine results by providing the eligible Meta titles, tags, and descriptions. 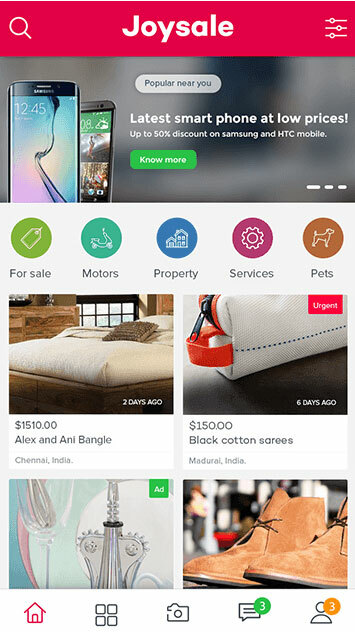 AppKodes Joysale is possibly the only classified clone script solution to facilitate launching of any business model that has online ads as its base like auction, eCommerce, B2B, Real Estate, Job Portal and pet classifieds all in one. 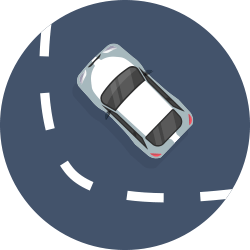 Most car dealer websites comes with the basic features but if you wish to add truly unique features to your autotrader to bite into the market share of the established companies like Autotrader, discuss your auto classified website plans with experienced car marketplace script provider. We help bring your auction business idea like Tophatter to life. Standard back-end structure with in-built features that will enable you to kick start your project without reinventing the wheel. 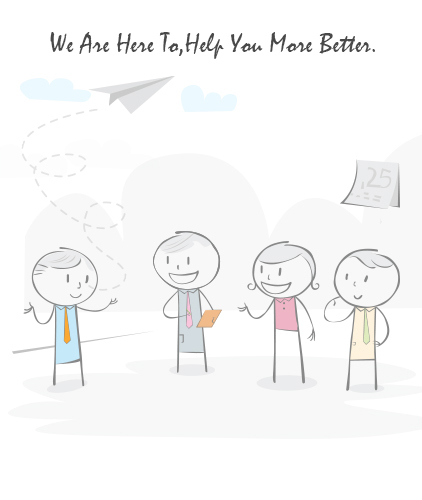 Be rest assured that our development and support teams are always available with prompt response. Have an idea of starting your own dog/cat classifieds, equine ads or just about any pets classified? Instead of running to a professional for getting pet classifieds done, you can do it yourself with Joysale Pets. A ready-to-get started platform for promoting your pet brand, or to put your pets or pet products for sale. Real estate classifieds script creation with high performance and highly scalable technology has never looked this simple, like ever. It’s a good base for building a successful online real estate agency. Get your own real estate building DIY guide now. Your jobs classified business is unique in every aspect. A “one-fits-all” approach is not what you deserve. We are at your service when you need a truly remarkable jobs website using our intellectual jobs classifieds script. We are providing our jobs classifieds script with advanced one-touch controllable admin panel features, easy jobs listings, advanced usage reports and more. Endlessly create amazing platforms with parenting services offered in multiple ways. From buying and selling first-cry products to children’s clothing. Create anything you can imagine with kids! Design your own garments management system and get it developed instantly with better interactions. Structuralize all your textile shop activities and maintain data transparency where needed and secure data for regular operations and future analysis with an robust garmet management system. Develop your own immense and delighted user-friendly wig and hair solution classified business for hair growth experts and dermatologist. Reassure cancer survivors and other customers effective feature like buying and selling wigs and other hair treatment products. Elevate your wig business to the next-level. Build your model agency directory script that provides a unique business solution with AppKodes. Where every fashion and modeling industry business meets its own ready-made solution. Suitable for anyone from hiring models to showcase fashion wears, create ads, shoot commercials. Be on trend every day with this elegant model agency script. Earn revenue by setting up flexible commissions to sellers depending on their hierarchy or product categories. Add percentage wise commission rules to all products. The commission model is available only with buy-now addons. On each transaction, admin commission will be deducted automatically. Two types of promotions namely Ad and Urgent promotions which brings a huge revenue to the admins. Admins may provide Ad Promotions by assigning a specific cost for a specific number of days and also may provide Urgent promotions to the sellers to those product which has to sell immediately. 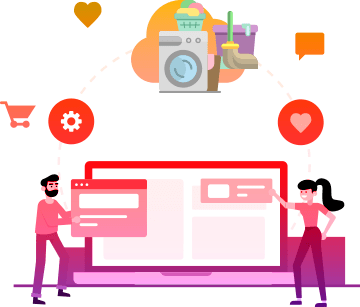 Joysale – letgo clone script provides Google Adsense as an additional revenue factor (Available only as Add-on) where admin can create a Google Adsense account on his own and can integrate those advertisements in the Joysale website and apps. The more visitors come to the site, the more earning to the administrator. Joysale’s provides users with attractive, easy to use experience. It ensures users a quicker and smoother performance resulting in more action and higher engagement levels. Admin gets a complete overview of everyday business and fine details of every aspect of the business like sales, revenue, vendor performance, best selling products etc. Quicken the shopping process, diminish the language barrier, and discover your additional way for extra income. Buy Now button let your customers; buy one item at a time, put a “PayPal Buy Now” button on your script. Your customers then are able to buy an item just with one click and make the payment using paypal credit card. contact now. New Popup of products and information including System, Word Processing, Fonts, and Desktop Publishing are now in Arabic Language, Appkodes language resources supports RTL(Right – to -Left) alignments for this Arabic Language popups. What is the latest version and framework used in Joysale? What is the payment gateway integrated in Joysale? By default we have Brain tree payment gateway for both web and app. Can I able to integrate other payment gateway? Yes, we can integrate any payment gateway in Joysale. Joysale will work based on single domain licensing, we provide you the license for your specified domain name. This is to avoid the unauthorized usage of code in other domains. Do your script supports multi language? 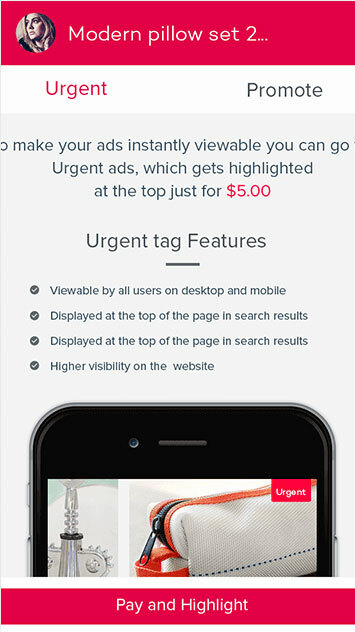 If a Seller selects, Urgent option in Promotion means, the product will labelled with urgent band and shown in home page. Once the product gets sold out, Urgent band get removed and it show sold out band. If a seller selects, Ads option in promotion means, the product will labelled with Ads band and shown randomly in Home page. The product goes to normal when the selected days for Ads get out dated. What is used for Mobile Verification? We use Facebook Account Kit for Mobile Number Verification. Does the commission can be manage in Admin? Yes as a website owner(Admin) can manage the commission in the Admin.